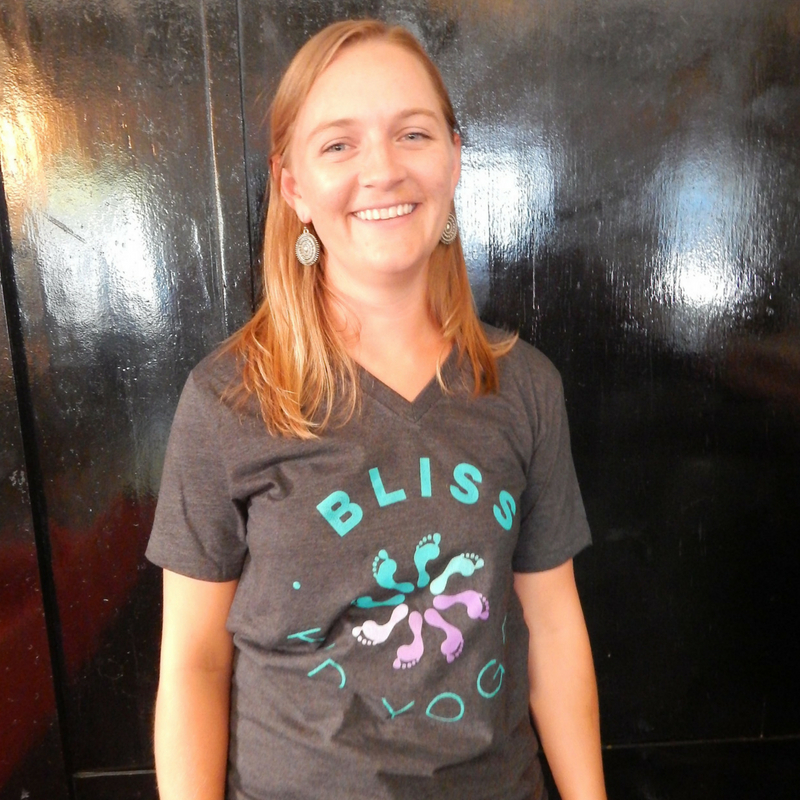 I am proud to serve as Secretary of Bliss Kid Yoga and share my passion for yoga with children, families, and educators in the Austin community. As a children’s yoga teacher and an elementary school librarian, I love to incorporate books & stories into my yoga classes as well as mindfulness & movement into my library lessons. Especially in contrast to the technology-rich age in which we live, yoga offers kids a space to explore storytelling, imaginative play, and physical movement all while learning valuable character building and wellness enhancing skills. I am also a strong believer in empowering parents and teachers through yoga & mindfulness. Considering the impact these adults have, it’s crucial they have the necessary tools to create positive change in their own lives and in the lives of the children they reach. The classes I offer are bilingual (English/Spanish) and I make every effort to make yoga available to everyone, regardless of language, background, or income level. In my free time, I love to read, cook, dance/Zumba and practice yoga. Travel is also important to me and I spend most summers passport in hand. Contact me at secretary@blisskidyoga.org or connect through twitter @SatherYoga. Hablo español.